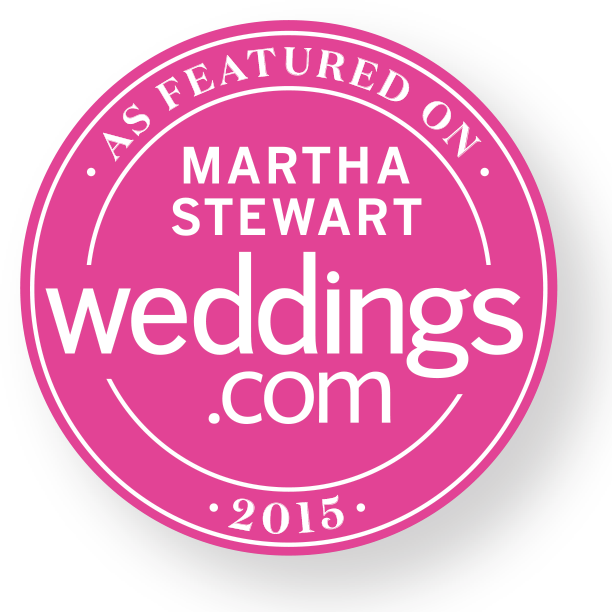 I am honoured to receive the 2015 Canadian Wedding Industry Award for top beauty vendor! This is an incredible honour and I am excited to find Canmore & Banff Makeup Artistry among the top 5% of makeup artists across Canada. I also want to thank the incredible team that helped create the Prairie Fairytale photo shoot that was part of winning this award. I had the chance to work with an amazing team for the latest issue of Calgary Bride's Luxe magazine. I worked on the make-up for a beautiful bride, adorned with the perfect flower crown and gorgeous overall look. We worked on location at the breathtaking Emerald Lake. Sometimes you have the chance to let your creativity run wild with an amazing team of vendors. This incredible heli elopement wedding photo shoot was one of those occasions and I was proud to see it featured on the beautiful Love In The Rockies website. I worked with an amazing team be sure to check them all out, as well as the feature. I was honoured to be the make-up artist on this incredible shoot with Joy Foley Weddings and Eternal Reflections. The team created a luxurious prairie fairytale setting that was filled with luxury and beauty from top to bottom. We were honoured to have the work featured on the incredible WedLuxe blog. 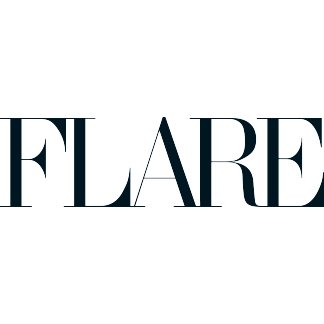 I had the honour of being interviewed about wedding makeup in Canada's leading fashion magazine, Flare. I was honoured to have been chosen to provide tips for thousands of readers and to draw upon all of my knowledge and experience in the beauty industry for this piece. I had the pleasure of working with Hero Images from Calgary, Alberta for a stylized resort based shoot here in Canmore, Alberta. The images were created specifically for Canmore Kananaskis Tourism and I have had the honour of being listed as one of their preferred wedding vendors as well. Canmore & Banff Makeup Artistry received the Wedding Wire Couple's Choice Award for 2015 after over 44 five star reviews from our amazing clients. 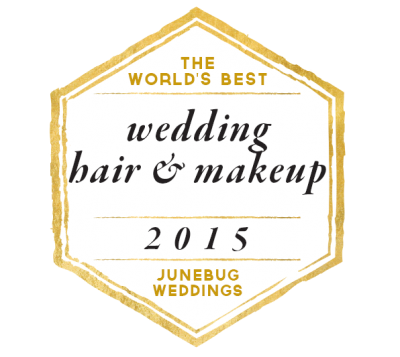 We are honoured to be considered in the top 5% of wedding makeup artists in Canada. Canmore & Banff Makeup Artistry has been featured and profiled on Canadian Mountain Chic and is proud to be one of their recommended wedding vendors. I was honoured to have my work and an interview about Canmore & Banff Makeup Artistry featured on their blog. I am honoured to have Canmore & Banff Makeup Artistry specifically chosen as one of the recommended vendors on Canoe Weddings. 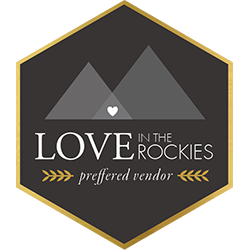 My work as a makeup artist in the rocky mountains has been featured on their blog and you'll find us in their curated vendor directory as well. I had the chance to work with an amazing team for this quirky Banff Wedding that's been featured on Junebug Weddings. I worked on the make-up for a beautiful bride and we worked on location at the Castle in the Rockies, Fairmont Banff Springs Hotel. I had the honour of seeing one of the beautiful weddings I worked on featured in the pages of Wedding Bells 30th anniversary edition of their magazine. It's always an honour when bride's trust me to do their makeup for such a special day and it's even more exciting to see their photos grace the pages of such a prominent magazine.